McCoy, M. (2018) “The Oxford Handbook of Prehistoric Oceania - Cochrane & Hunt”, Journal of Pacific Archaeology, 9(2), pp. 95-96. 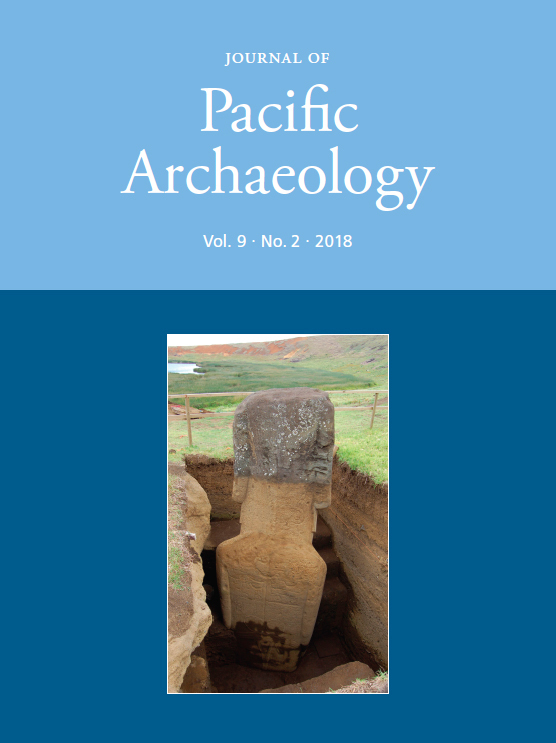 Available at: https://www.pacificarchaeology.org/index.php/journal/article/view/271 (Accessed: 22April2019).